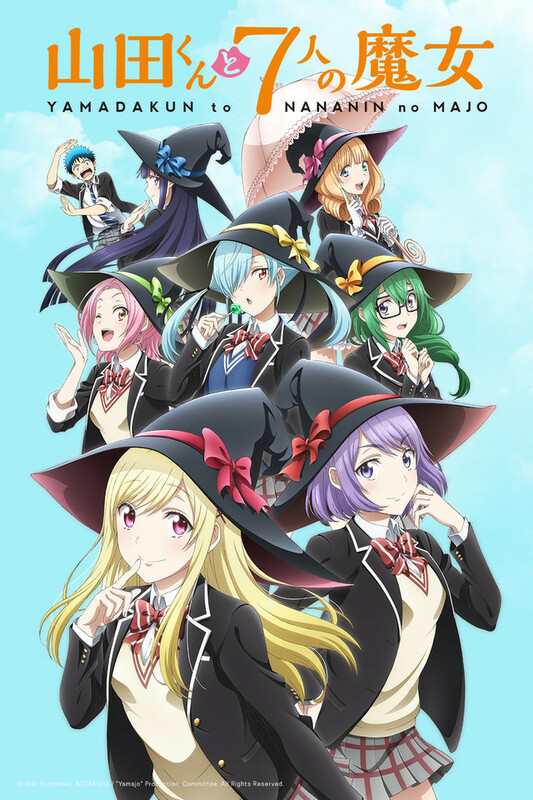 New review for Anime UK News covering the currently streaming anime Yamada-kun and the Seven Witches. 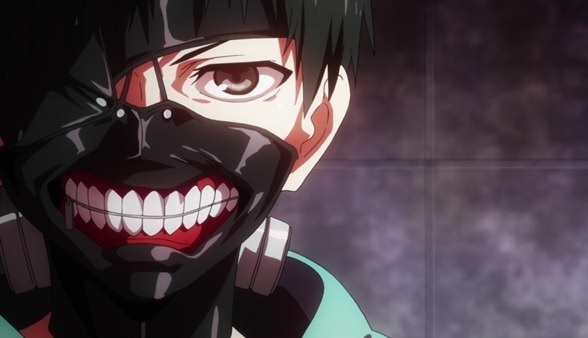 “The Beginner’s Guide to Anime” this week covers the gory horror series Tokyo Ghoul. 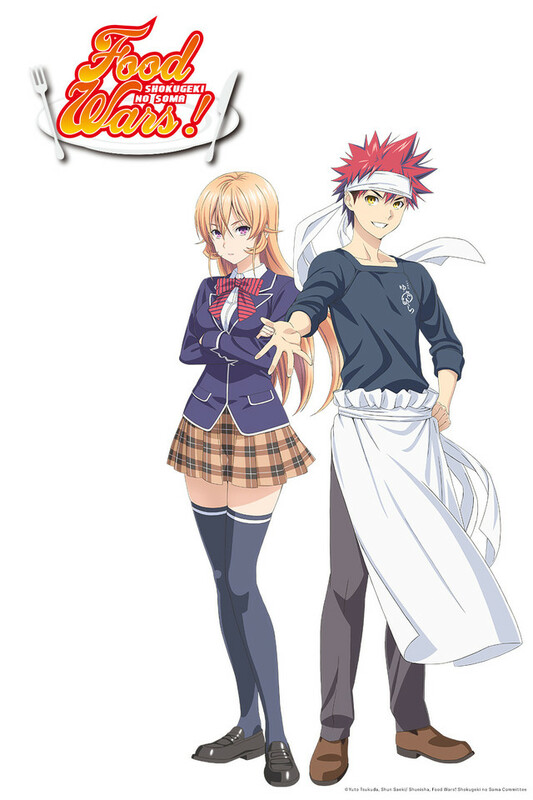 My latest review for Anime UK News covers the currently streaming anime adaptation of Shonen Jump manga Food Wars! : Shokugeki no Soma. The latest edition of MyM is out now. Manga covered include Gyo, Yamada-kun and the Seven Witches and The World’s Greatest First Love. 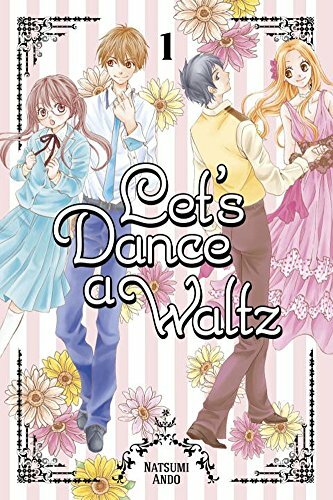 Another new manga review for Anime UK News, cover the shojo title Let’s Dance a Waltz. 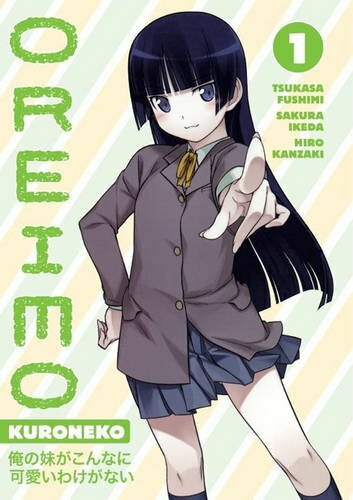 A new review for Anime UK News cover Oreimo sequel Kuroneko. 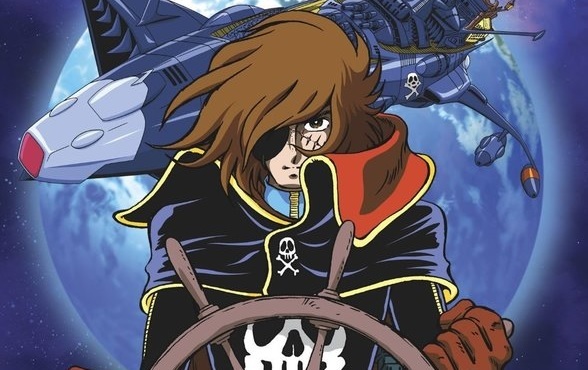 “The Beginner’s Guide to Anime” looks at the classic sci-fi series Space Pirate Captain Harlock.